SPRINGFIELD – Illinois animal farmers say they have an image problem. The bureau Tuesday – on Ag Day at the Illinois State Fair – lined up farmers from around the state to vouch for their safety and economic vitality. 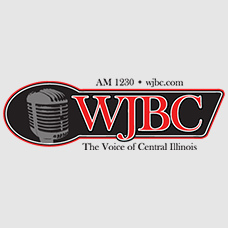 The bureau is putting out a report, a year in the making, to sound the horn as to what is good about Illinois livestock farming. 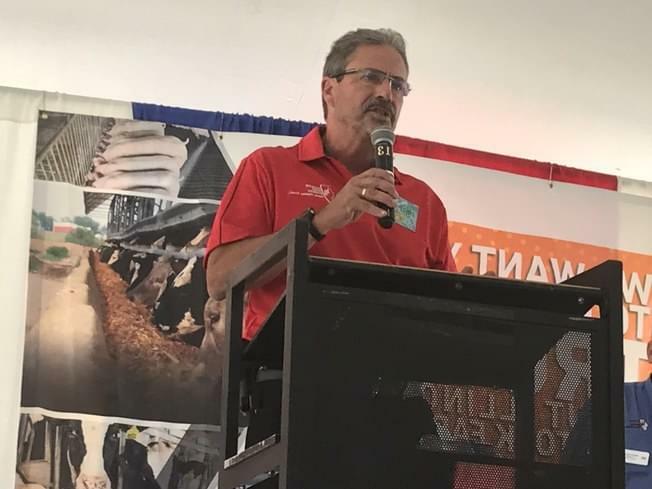 “The great Illinois economic recovery will begin on the farm,” declared IFB vice president Brian Duncan, a northwestern Illinois hog farmer who says Illinois livestock production, including meat and dairy processing, means more than $14 billion to the state’s economy.